Speaking of slow 'burners', this one comes to us from Edward Fisher who is also known as Eddie Fisher. 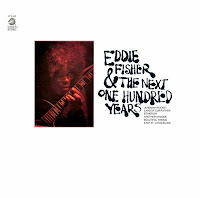 My record collecting first lead me to Eddie and his LP 'Eddie Fisher And The Next One Hundred Years'. With songs like 'East St. Louis Blues' and 'Jeremiah Pucket' I had found my crown prince of funky groove. It was exactly what I was looking for at that time. Heavy drum tracks, incredible arrangements and masterful musicianship. Not to mention it was a sample filled and a head nodders dream. It's an incredible jazz funk LP rooted in some heavy band of gypsies trip. So, that was the beginning and a introductory chapter into a great relatively unknown guitarists amazing career. I like all of Fisher's LP's and his work spreads throughout a huge time span of different sounds and influences. This post is from his 'Promise' LP made in 1985. 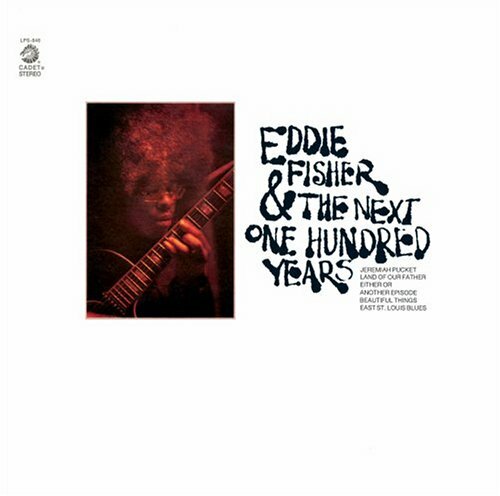 Just so happens that the 'hundred years' LP was the first I heard by Mr. Eddie Fisher. There were others before it, and it was a few years later that I picked up the rest of his LP's. 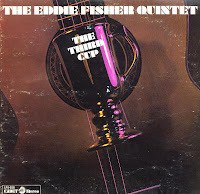 He started out as The Eddie Fisher Quintet with the 'Third Cup' album. It was a debut album for Chess records and demonstrated his prowess on the guitar and is a formidable acid jazz and soul jazz work. It set the pace for most of his early work. Very funk and groove based but, always with a tinge of psychedelia and general spaced out feel. Always reaching out for more and something deeper it seemed. It's no wonder he was on the Chess label as he had some previous history being the bandleader for Albert King. Next up was the 'Hundred Years' LP and only further expanded his acid laced funk sound. This record is mental. I think he must have inspired a great deal of jazz funkers at that time. He certainly did for me and others when we re-discovered it. It seems that Chess records was being quite contemporary at that time pushing more funky and commercial records with the Cadet subsidiary. For Stang records he then gave us 'Hot Lunch' which expanded things with more commercial appeal. Use of synthesisers, and branching out from the usual instrumental jazz funk with the use of vocals. 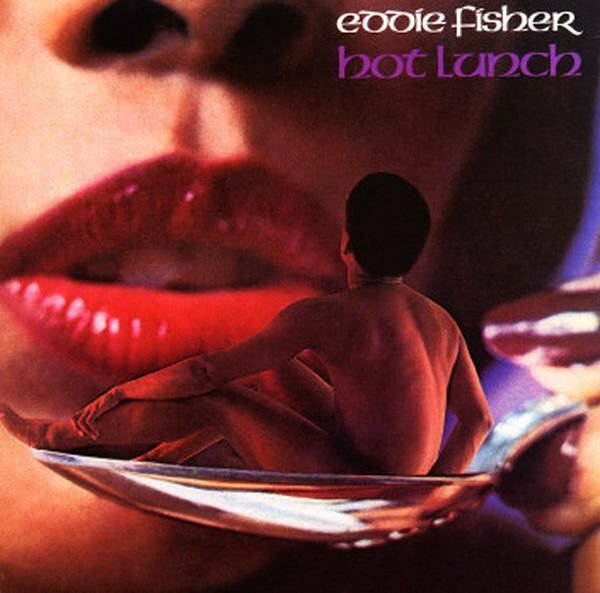 Like the very Larry Graham and Sly Stone inspired 'Gimme, Lend Me, Loan Me' and the Marvin Gaye influenced 'It's That Music', it only further illustrated that Eddie was ever evolving. 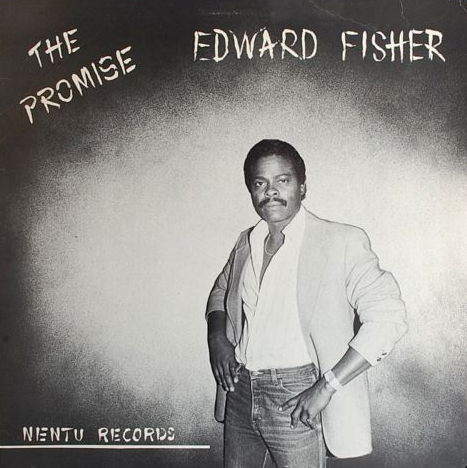 on 12 inch and this LP called 'The Promise'. This album is consistently good throughout. As is all of his LP's. But, for me at the moment, my stand out tracks are this one and the very George Duke sounding 'pluck' adapted song called 'The Jam'. When they surface in my collection again, I will post other songs from these other earlier LP's, but for now this came in the mail the other day and completes the Edward aka 'Eddie' Fisher chapter in my collection. This only means more for YOU to enjoy. Cheers.